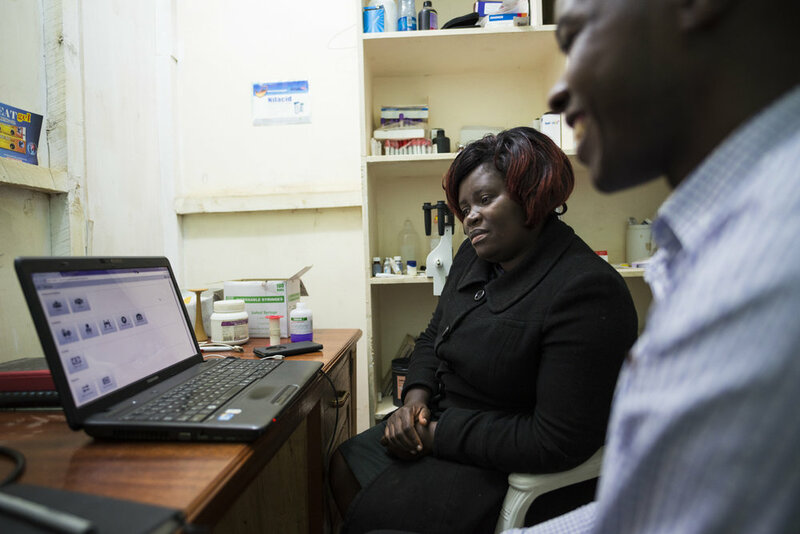 Mary owns and manages ‘Ebenezer Medical Care’, a clinic in a low-resource neighbourhood on the outskirts of Nairobi, Kenya. We are delighted that in July 2018, Banda Go went live in its first health centre. The second and third clinics are now going live also.